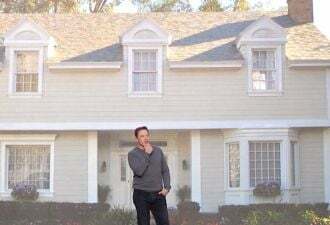 How Much Money Will California Solar Customers Save With Net Metering? 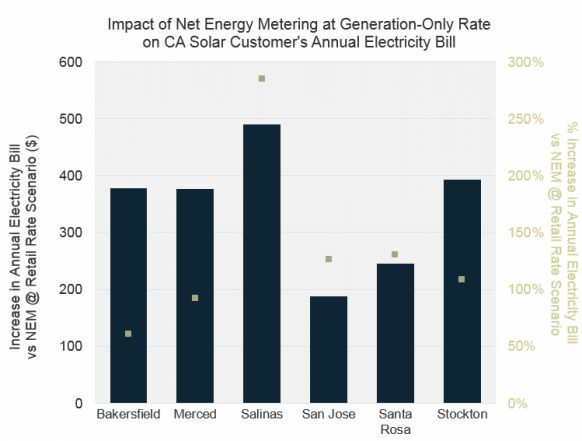 GTM Research’s Josh Cornfeld analyzes net metering’s impact across five cities in California. Last October, California governor Jerry Brown signed into law AB 327, which requires the California Public Utilities Commission (CPUC) to make significant changes to the structure of California’s net energy metering regime. The action has now moved to CPUC, which just this month launched a new proceeding to establish the NEM successor tariff. So the time is perfect to look at how much economic value net energy metering provides to residential solar systems in California and how any changes to the net metering regime will impact the residential solar industry. 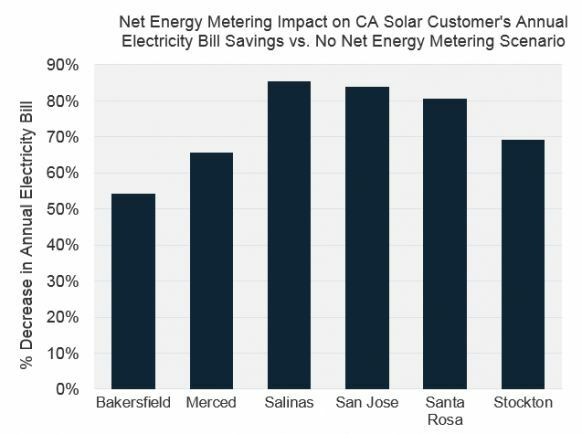 In order to determine the value of net energy metering to residential solar customers in California, GTM Research analyzed the impact of net energy metering on the annual electricity bill of PG&E model customers with 5-kilowatt solar systems in Bakersfield, Merced, Salinas, San Jose, Santa Rosa and Stockton. We used hourly energy consumption data from OpenEI and energy production data from PVWatts, as well as the actual PG&E tariff schedule for residential customers with time-of-use rates. Not surprisingly, net energy metering has a huge impact on the level of annual electricity bill savings that customers can achieve by installing a PV system. Our analysis shows that with net energy metering at the retail rate, the solar system saves each of the model customers $700 to $1,000 more on their annual electricity bill compared to the scenario with no net energy metering at all, equivalent to savings of an additional 54 percent to 85 percent. One of the options being considered in California, as well as several other states across the country, is to reimburse solar customers for any excess electricity generated at the electric utility’s avoided cost rate, which is an electric utility’s incremental cost to produce one more unit of electric power. However, calculating an electric utility’s avoided cost is very difficult because it includes a number of value components such as foregone investment in transmission and distribution, which are very difficult to measure and sometimes not publicly available. A worst-case scenario for solar would be to use the utility’s generation-only rate, not accounting for any other avoided costs from a distributed solar installation. We view this as an unlikely outcome, but it is useful to analyze nonetheless as a means of bounding the possible impact on solar customers. We find that reimbursing residential solar customers for excess electricity produced at the lower generation-only rate would have a significant impact. 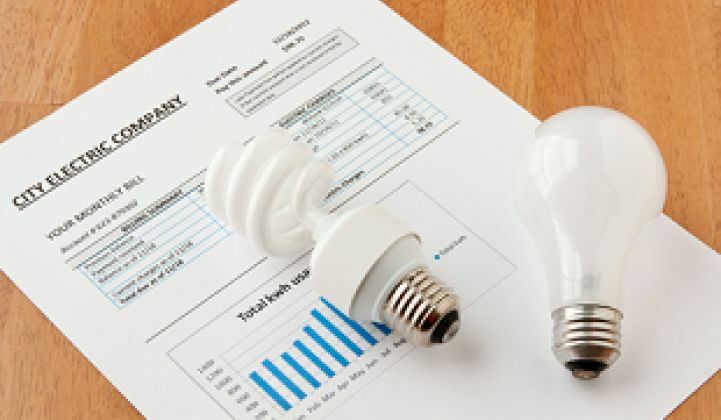 The annual electricity bill of the solar customers would increase by $190 to $490 compared to the scenario with net energy metering at the retail electricity rate, equivalent to an increase of 60 percent to 285 percent. 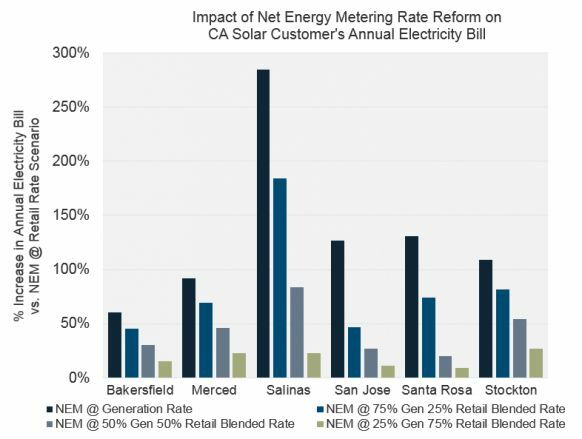 To further quantify the impact of net energy metering at the avoided-cost rate, GTM Research analyzed the impact of net energy metering reimbursement for excess electricity generated at various rates between the generation-only rate and the full retail rate on the same customers as in the examples above. For this analysis, we used blended rates comprised of a portion of excess electricity reimbursed at the retail rate and a portion of excess electricity reimbursed at the generation-only rate. For instance, a NEM regime based on a blended rate of 50 percent generation, 50 percent retail would mean that the excess electricity generated is reimbursed at a rate comprised of the average of the generation-only rate and the retail rate (accounting for time-of-use factors). 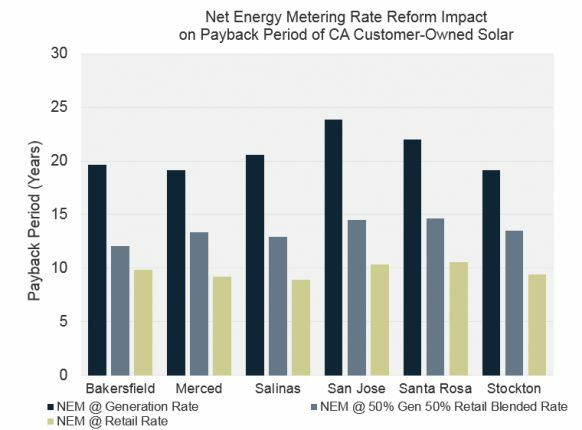 Note that we did not analyze net energy metering at levels greater than the retail rate, though it has been argued by many in the solar industry that this should be the ultimate result. We find that the increase in the solar customer’s annual electricity bill compared to the net energy metering at the retail rate scenario decreases as the blend between the generation-only rate and the retail rate increases. For example, in Bakersfield, the solar customer’s annual electricity bill increases by 60 percent compared to the net energy metering at the retail rate scenario when excess electricity generated is reimbursed at the generation-only rate. The percentage increase in the solar customer’s annual electricity bill declines by 15 percent for each subsequent blended rate scenario analyzed. We find that reimbursing solar customers for excess electricity at the generation-only rate would increase payback periods by ten to thirteen years for customer-owned solar, from ten to eleven years with net energy metering at the retail rate and from nineteen to twenty-four years with net energy metering at the generation-only rate. As a caveat, this analysis used the current tiered billing structure. However, AB 327 also requires CPUC to reduce the number of tiers from five to two, so the impact of NEM reform could be contingent on this change to the billing structure if the optional time-of-use rate structure is also modified. Nevertheless, it is clear that changing the reimbursement rate for excess electricity generated under net energy metering from the retail rate to the avoided cost rate would have a material impact on residential solar project economics. GTM Research solar subscribers gain exclusive access to analysts and data. To learn more, download the brochure here.